One of the biggest considerations that homeowners have when it comes to choosing the right material for their deck railings system (or any outdoor addition for that matter) is its ability to withstand the elements. No one wants to spend money on a material that can’t withstand changes in weather, moisture, or temperature. 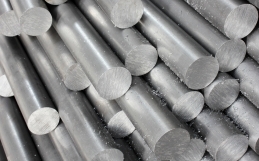 Since aluminum is a non-ferrous metal, it resists rust and corrosion. This attribute makes it one of the best choices for weather-resistant materials in a deck building or remodeling project. Unlike railings made from wood, aluminum deck railing systems require very little maintenance which it owes to its high resistance. While some types of aluminum might need occasional repainting, powder coated aluminum railing systems require no maintenance. All that needs to be done is the occasional cleaning. Fortunately, powder coated aluminum is the most common aluminum deck railing system these days. Aluminum railing systems look great. Aside from being able to cope with exposure to harsh elements and its low-maintenance nature, aluminum is also aesthetically pleasing. While function may be the most important aspect of a home or commercial construction product, the aesthetics of the final results is also important to most people. Aluminum comes in various colors, patterns, and textures, which means you can make customized tweaks change the look and enhance the appearance of your property. Aluminum takes the cake regarding both up-front cost and maintenance costs. Compared to its wrought iron and steel counterparts, aluminum is significantly less expensive, making it much easier on your budget. 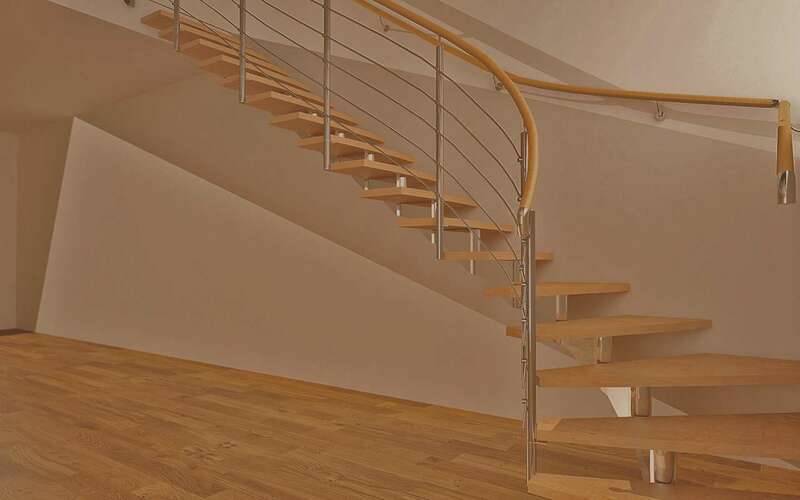 While some people might argue that wood is cheaper than aluminum, it pays to keep in mind that maintaining wooden deck stair railings can be a lot more expensive in the long run. Wood is prone to fungi, moss, fraying, cupping, and some other problems that don’t affect aluminum. So, if you’re looking for a deck material that fits your budget, not just for today, but long term, aluminum has to be your best bet. Contact CE Metal Fabrication today to see what services we offer and how we can customize an aluminum deck railing system for you!